Opposite the train station (just 2 hours from Paris) right in the historic town-centre. 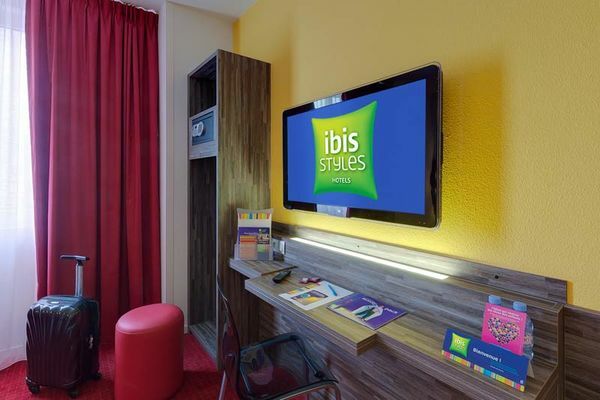 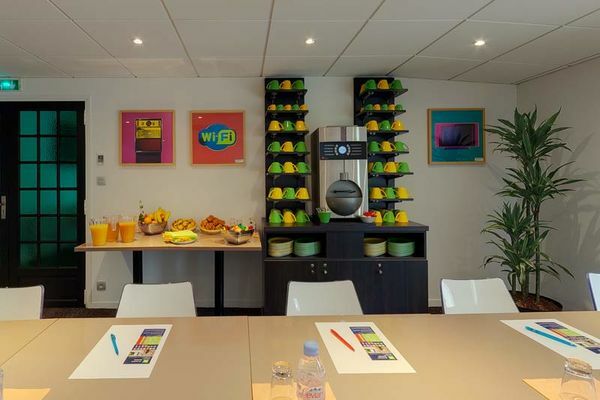 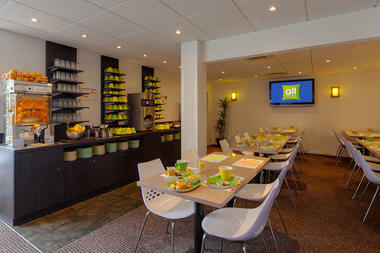 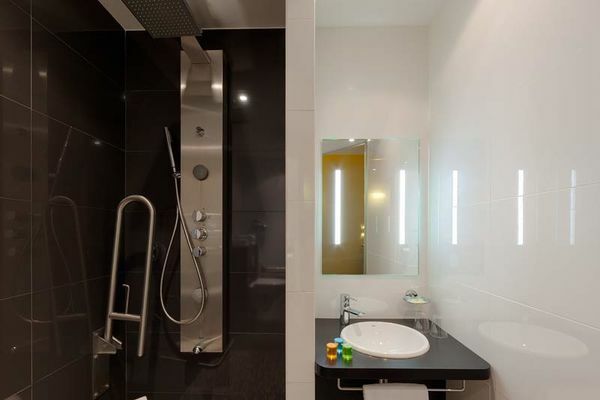 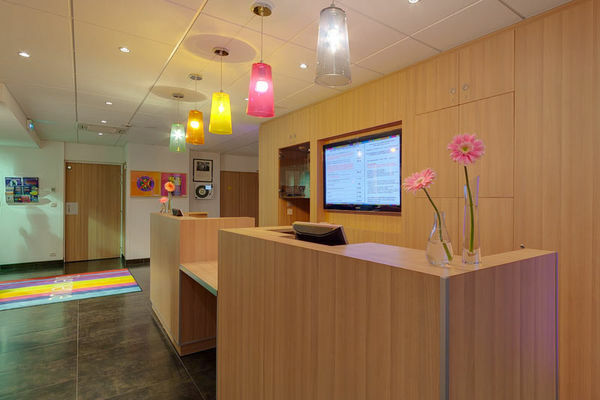 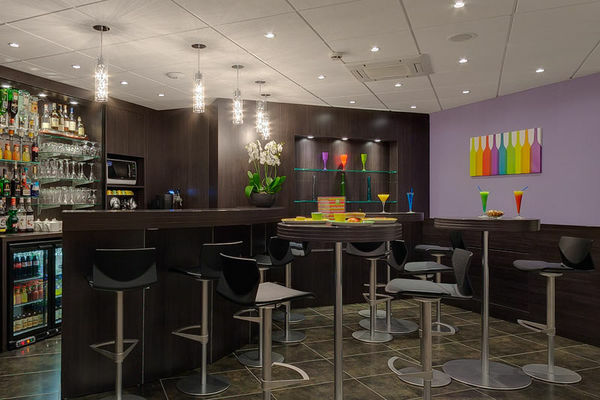 Hotel Ibis Styles Rennes Centre Gare s has a central location in Rennes, opposite the train and coach stations (for departures for Saint-Malo and the Mont-Saint-Michel) and on the city bus routes and underground line. 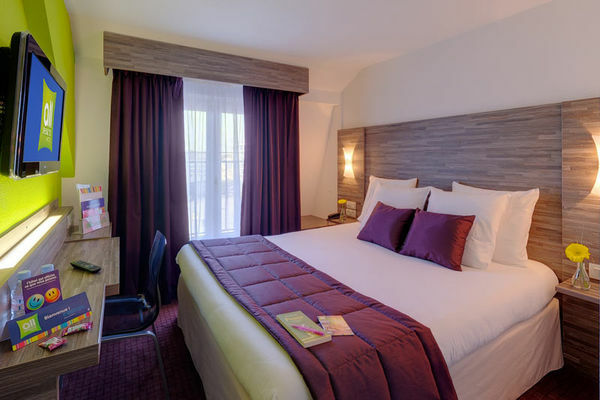 Rennes’ historic centre and the cultural centre, ‘Les Champs Libres’, are also close by. All of the hotel’s 101 rooms have been completely refurbished and are air-conditioned and soundproofed. There is also a meeting room accommodating approximately 15 people. “We also offer standard family suites or family suites with two communicating rooms. 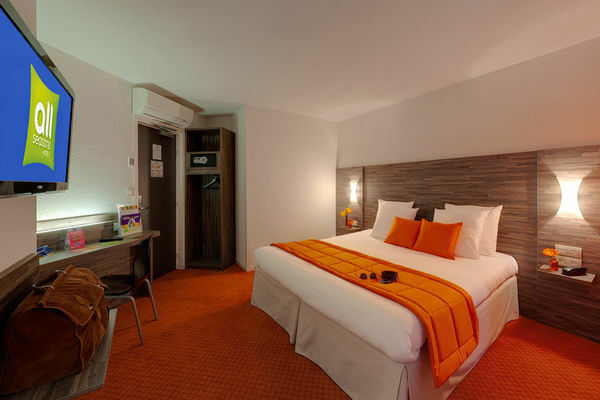 All rooms have quilts and anti-stress pillows and a 26” or 32” flat screen television (equipped with ports for PC, Ipod, MP3 and games consoles) with access to a wide range of major channels.” The hotel has two car parks (indoor and outdoor) for your peace of mind.